UniCredit Bank stands up for those who want more in their new advertising campaign running in the Czech Republic and Slovakia, featuring a rocky sync licensed track. The advert sees people letting go, taking risks and enjoying the moment. 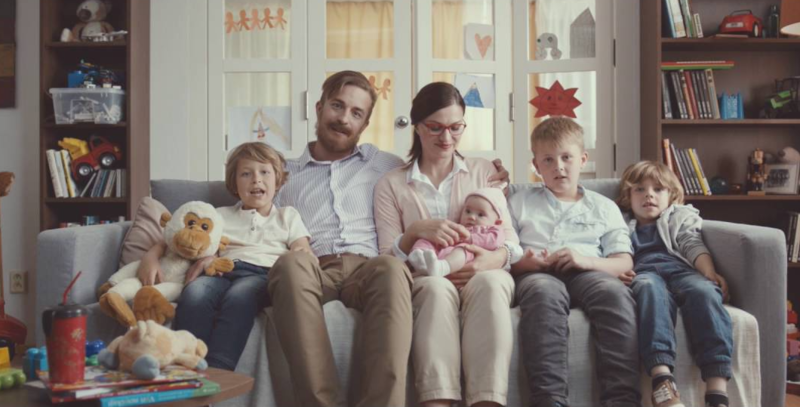 From a little girl who has her eyes on every single cake in the patisserie to the older lady who tries skydiving for the first time – UniCredit Bank’s advert encourages you to grab everything you want out of life. In the spirit of limitless enjoyment, Tracks & Fields licensed the music ‘Let’s Get Down Tonight’ by Rubin Hood. The rocky sync licensed track, which comes from a boundary-defying genre, adds to the vibrancy of the advert’s message. Rico, Oskar und das Herzgebreche: adventure round two!